There are times when I like cooking and times when I loathe it. It’s all about balance ;-) In those times of enjoyment, the thing that pulls me in is the chance to be creative, so that aspect is right up my alley. Yeah, I took a picture of the bag of cornmeal…it’s an expat thing. LOL. 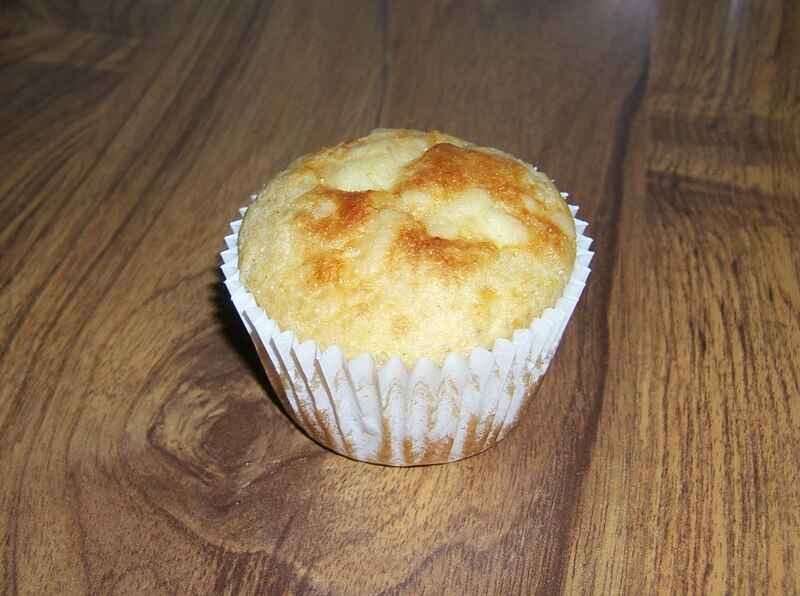 Anyway, I made some cheese cornbread muffins and they turned out pretty good. My mom was strictly old school though…she just made straight cornbread and hers was great, but I love to play around with a recipe from time to time. Looking forward to reading about your culinary experiences! we made a batch of cornbread the other day ourselves.I love's my cornbread. 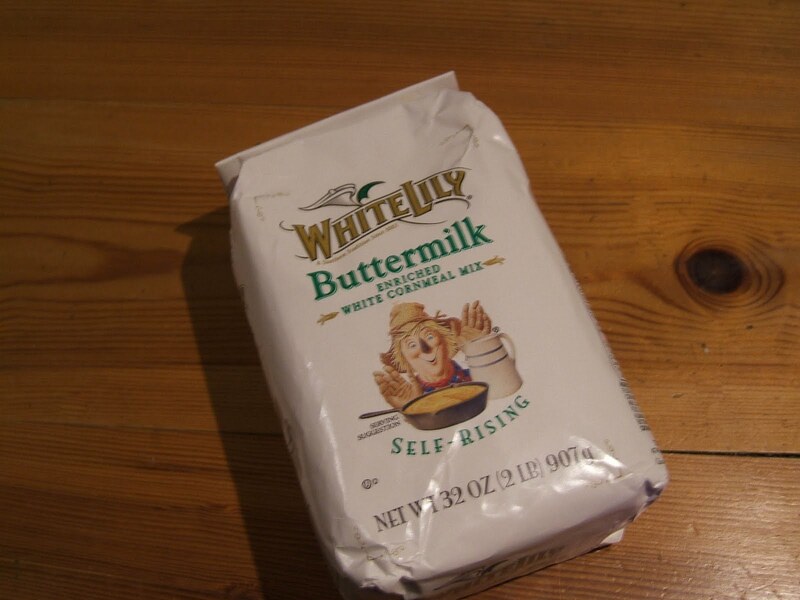 "Yeah, I took a picture of the bag of cornmeal…it’s an expat thing." <--- I absolutely related to that!!! I always look forward to other people's cullinary adventures but I don't enjoy cooking myself. Having said that, there is one South African dish I wanted to try out this year. I grew up on cornbread. My mom or grandma would make it in a big cast iron skillet & when it was ready it'd get passed around the table & we'd all break a piece off. Been awhile. Oh, I love corn bread because I'm a Southerner at heart. Can't cook though so I shall share the recipe with Mountain Man. I enjoyed reading about your cornbread muffin experience. It reminded me that one of the things we can't get here (easily at least) are grits! Sometimes I want to make shrimp and grits and I have to settle for shrimp and polenta. I guess some foods really are regional. Hope all is well, Dori. I've never seen white cornmeal. It looks realy good! Absolutely! The only way to be is real :) And I hope you enjoy all of my kitchen triumphs and non-triumphs. LOL. Yep, my mom would use the cast iron skillet too. It tastes best that way :) Those memories and the food are great, aren't they? So true, that Southerner gene is strong :) I know that Mountain Man can probably cook me under the table. LOL. You know, I had a visual when I wrote "blogging hot tub" of bloggers all climbing in with laptops. LOL. Thanks! :) It's good to be back! I can relate to the grits for sure. I can't get them here either and from time to time my sisters will send some over to me. I have gone the polenta route too :) Mmm, I bet your shrimp and grits/shrimp and polenta is wonderful! Yeah, we would have yellow and white cornmeal where I come from, but my mom would most often use the white. It's very light and makes really nice cornbread :) I love talking about food. lol. Thanks for stopping by! Of course, I loved *this* post! I'm all about food memories. The best memories of my childhood are connected with food. I did a post about cornbread -- the Northern versus Southern "thang." The Southern (on my Dad's side) comes out in me when I make cornbread. Of course, my mother's (English) side of the family wasn't into cornbread. I was shocked to read of your lack of enthusiasm for bread. Wish I could say that--I'm a breadaholic!